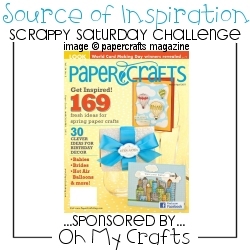 ..Wee Memories..: Challenge #50 Blog Hop - Sponsored by Nikki Sivils Scrapbooker! 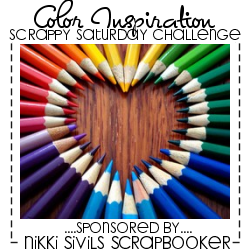 Challenge #50 Blog Hop - Sponsored by Nikki Sivils Scrapbooker! Welcome!! Happy Saturday!! This is a SUPER EXCITING CHALLENGE! 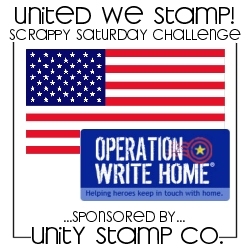 Our 50th Challenge!! I can't believe it has been that long! 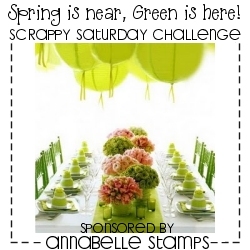 We will be celebrating the one year anniversary for the Scrappy Saturday challenge soon!! Today we are going to do some celebrating with some extra prizes!! This week's theme is all about "COLOR" - the colors that inspire you! Tell us about your favorite color or use your favorite color palette ... any colors you want to mix up! 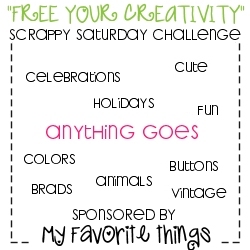 Of course it began with a love for scrapbooking. Many years ago Nikki became curious about scrapbooking which lead to a hobby, which developed into a passion, which gave life to a dream. 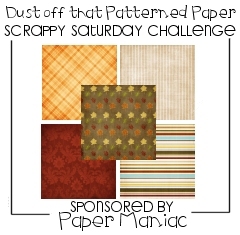 Nikki began creating designs for papers and writing notes about ideas for embellishments. She filled up many notebooks with the hope of one day starting her own company. Her dream became real after Nikki’s husband, Dan, retired from the law firm he co-founded after 16 years of being a lawyer. Dan had desired to embark on a new career for many years. It was one of those moments in life where they knew a door of opportunity could be opened. Nikki and Dan asked, “If not now then when?” Their deep desire to bring the dream into reality became so strong they stepped through the door and together devoted themselves to making it come true. Our mission is to create wonderfully original scrapbook paper and embellishments by focusing on our imagination and love for crafting. We are a company that retailers can count on to provide new and distinctive paper and embellishments that will excite their customers. I had the pleasure of meeting Nikki and Dan at CHA Winter this year. They are great people and im so happy to have them as a sponsor with us! Visit Nikki Sivils HERE... and check out all the super cute products they offer. And be sure to browse the gallery and blog for some fabulous inspiration! This week is our 50th Challenge HOP!! 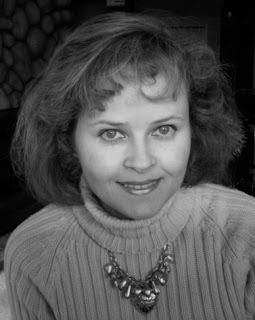 Hope you will join me in welcoming our April Guest Designer and first stop on your hop! We are happy to welcome Nerina!! I live in rural Canada with my wonderful husband and four children. Art and creative hobbies have always been interesting to me. In my younger years, hours were spent doodling, practising curlicues for handwriting and trying out calligraphy which later was replaced with painting and sketching. I started scrapbooking after the children were born, but found it almost impossible to keep up with any of my creative pursuits as time became more and more elusive and precious! More recently, I developed a passion for card making and simply cannot get enough of it! It's a wonderful way to create things regularly and it revives those old creative interests again in a new form. Their small size also means that I can usually finish a project in the same sitting as starting it - a huge plus if your life is a bit busy :0)! It's amazing to think that what started as a creative outlet in my out-of-the-way life, is being shared on Wee Memories this month! Woohooo, I'm *so* thrilled -thank you! And here are my cards! 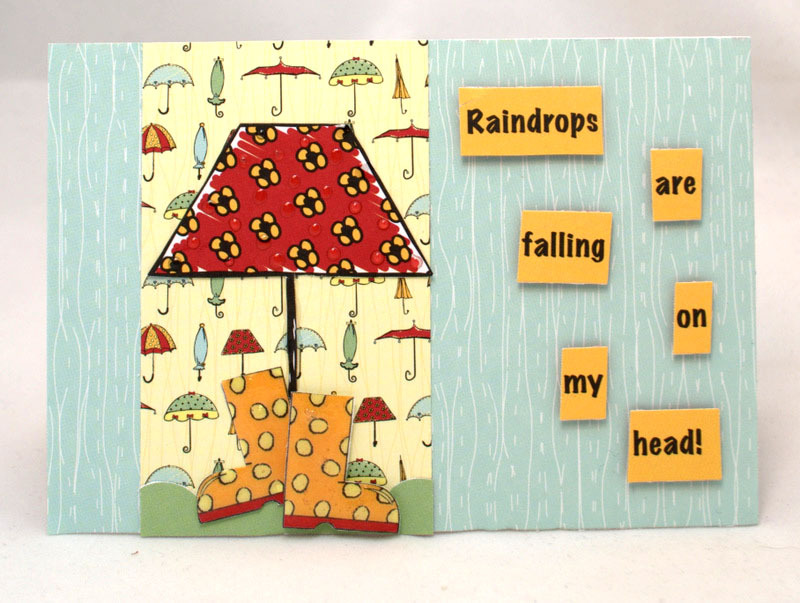 I used the SUPER CUTE "It's Raining, It's Pouring" from Nikki Sivils. This is one of my favorite lines!! Please hop on over to her blog HERE, but before you go please read the rest of the post so you have all the information about todays challenge! I will be drawing one random winner on the hop for a Sampler Pack from The Twinery so be sure you comment on each blog for your chance to win! Your challenge: This weeks challenge theme is "Color Inspiration" ... your favorite colors, pictures, anything that is your color inspiration. How to play: Just link your project below via Inlinkz, on SCS or any online gallery using WMC50 or to the new Wee Memories challenge gallery on Flickr, HERE. My Design Team and I will select 1 "Top Hoot" and 1 "Random Hoot", "Hoo-lala" Top 4 and Honorable Hoots after the challenge ends. The winners will be posted on Sundays. 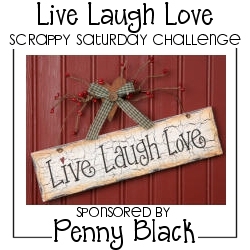 One winner will receive a Prize Package from Nikki Sivils Scrapbooker!! Our random winner will receive a Prize Package from Wee Memories. Please use keyword WMC50 in your gallery posts. Deadline: The deadline for this challenge is next Friday, April 8th at 11:59 PST. The winners will be announced on Sundays to give more time for the design team to pick our winners. Congrats for the 50 wonderful challenges and I look forward to many more...cheers!! Jenny, you cards are ADORABLE!!!!! Jenny, I love your cheerful cards! So cute!! What HAPPY rainy cards! Congratulations on Wee Memories 50th Challenge! A lot of fun has happened here and I hope it continues and there is LOTS more!! Cute cards Jennie! Love the darling umbrellas! These are so cute, and pretty much perfect for my little world today...it is rainy and gray. These sure brightened it up though!! Happy 50th!!!!! All the cards are FABULOUS! You are amazing, thanks for all you do! 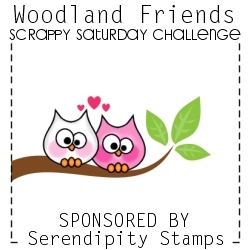 Love the cute cards and the fun challenge! Congrats on the milestone!! Great hop! happy 50th Wee memories challenge! always love ur challenge! 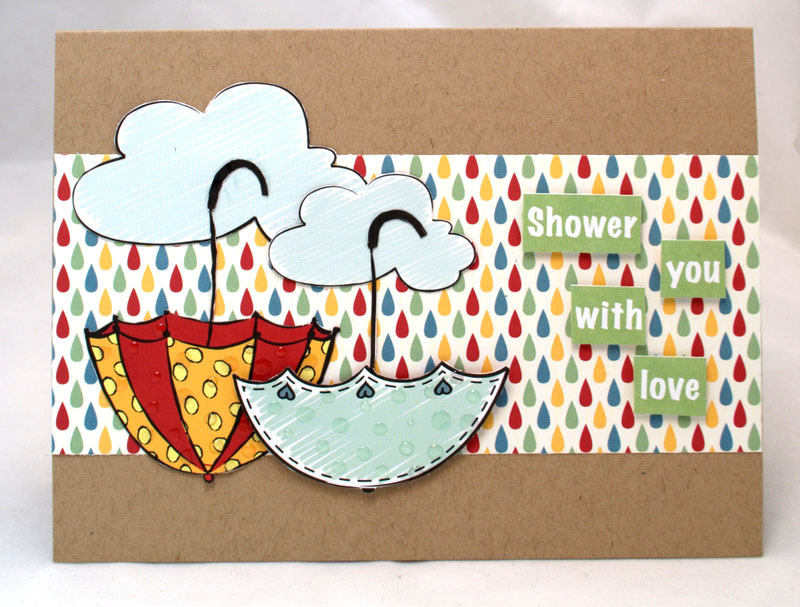 congrats.thanks for always sharing cute cards,Jenny. Beautiful cards Jenny! Congrats on your 50th Challenge.....I soo enjoy using them for inspiration! Here's to 5o more! 50!! I can't wait to g et started on this week's project. After the blog hop of course! Congrats to 50 challenges! I look forward to playing along alot more now that I have discovered you gals! Great work all around! 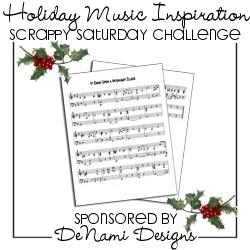 Fabulous challenge with so many great examples.....Thanks!